The English Premier League is broadcast to 70% of the world’s 2.1 billion football fans in 212 countries and territories around the world. Asia and Oceania represents 35% of that global audience. In China alone, up to 18 broadcasters show nearly every game every week to more than 350 million fans across the country. As of last year, a number of Asian brands including Thailand’s Chang beer (Everton) and King Power (Leicester City), Japan’s Yokohama Tyres (Chelsea), Yanmar and Epsom (Manchester United), Hong Kong’s AIA (Tottenham Hotspur) and GWFX (Swansea City) could be seen on advertising at grounds and/or on shirts. Betting firms such as 138.com and UK-K8 who are targeting Asia are represented on the jerseys of West Bromwich Albion, Bournemouth, Watford and Crystal Palace. In the championship, AirAsia sponsors Queens Park Rangers and Malaysia has a relationship with Cardiff city. Last year Malaysia Airlines signed a three year deal to be the official carrier of Liverpool after Garuda Indonesia relinquished the role. 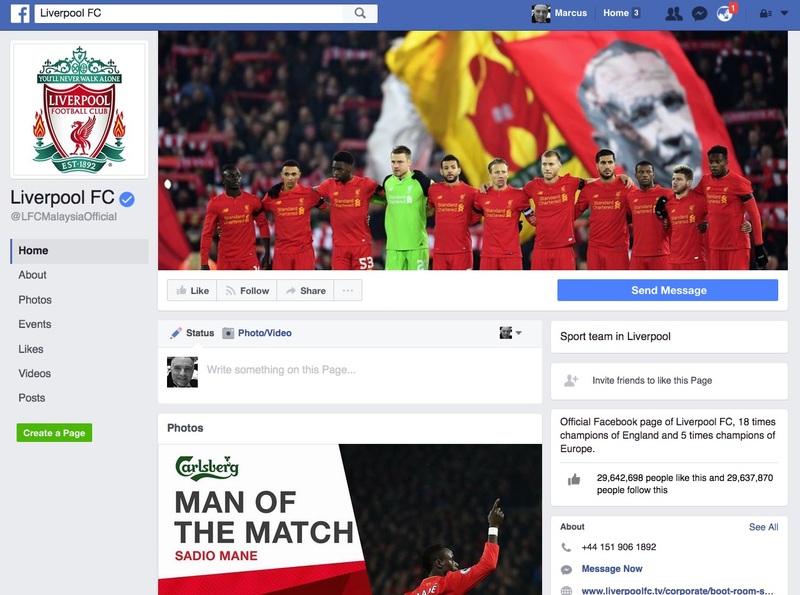 Any reference to Malaysia Airlines on the Liverpool Facebook page? Football has become popular with big global brands because of its impressive reach and because traditional channels such as TV are becoming fragmented as new services like Netflix, iflix and Amazon prime as well as Youtube, Facebook and others make it increasingly hard to gain the eyeballs all brands insist they need. Football gives these brands the opportunity to reach a mass audience as well as be associated with what is obviously a very popular sport. But in an economy driven not by what a company says it does but by what its customers experience, I question the relevance or validity of this approach. I also think that if the logic is that by supporting a football team, a brand reaches out to all that team’s fans then surely fans of other teams will not support that brand? And what if the team does badly? 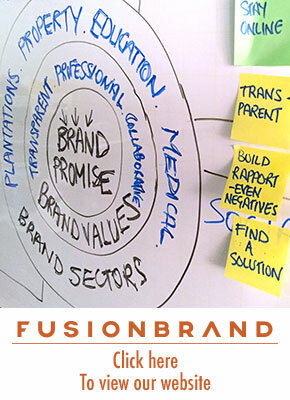 How does the association with a badly performing product reflect on the brand? Take the case of Malaysia Airlines and Liverpool. Liverpool is one of the greatest, most iconic football clubs in the UK. The club was established in 1892, four years after the original premier league was set up. The club’s trophy cabinet contains eighteen domestic League titles, seven FA Cups and eight League Cups, more than any other club. They’ve also won five European Cups, three UEFA Cups and three UEFA Super Cups which means they’ve won more European trophies than any other English team in history except Manchester United (also 41). That’s an impressive record but there’s a problem, they haven’t won an EPL title since 1992. Does that matter? Well it should do. Does a brand such as Malaysia Airlines, which is going through a business turnaround plan to make it more competitive, efficient and effective, want to be associated with a team that hasn’t won anything significant for nearly 40 years? And over the last few years, Liverpool has developed a reputation for poor winter form. The team won 2 out of ten matches at the start of 2016. In January 2017, Jurgen Klopp’s team lost 3 matches at Anfield in one week and as a result, was unceremoniously dumped out of two major competitions. The team narrowly missed their worst run of losses at home since 1923 with a 1-1 draw against Chelsea at the end of January but the poor form continued into February with the recent 2-0 defeat away to lowly Hull City, 15 places below them. Only time will tell if last Saturday’s win against high flying Tottenham was the beginning of a new dawn or a flash in the pan. If the latter, how does that reflect on Malaysia Airlines? Liverpool are now 13 points off the leaders Chelsea and definitely under achieving. Sure Malaysia Airlines is getting the eyballs, assuming viewers are watching the LED panels around the ground but is it the right environment for the brand? Is being associated with a team that is underachieving going to leave a positive impression? You could argue that all Malaysia Airlines is doing is trying to raise awareness. But is raising awareness the right way forward? Is there anyone out there NOT aware of Malaysia Airlines? Before Malaysia Airlines stepped in, Garuda International was the official carrier of Liverpool but after three years and a comprehensive study to determine if the airline was benefiting from the sponsorship, they pulled the plug. Surely if they felt they were getting value for money, they would have stayed on? Malaysia Airlines hasn’t disclosed the amount it is paying to be the official carrier but Garuda forked out US$9 million (RM40 million) a year for the privilege. 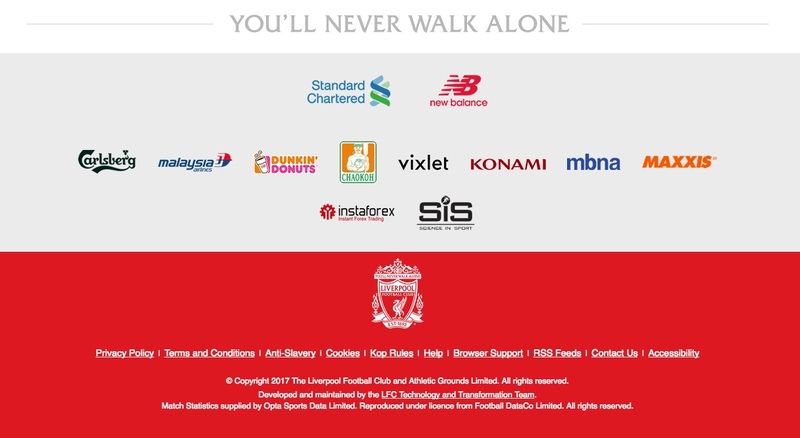 So if Malaysia Airlines is paying the same (probably more but anyway), that’s US$27 million or RM125 million for brand exposure on LED and static boards at each home game, exposure on the Liverpool FC website which seems to consist of the logo at the bottom of the page, in publications and on the Facebook page although a quick look at the Liverpool page failed to find any reference to Malaysia Airlines. The package is also supposed to include co-branding opportunities, merchandising rights and pitch side access with players and legends. He didn’t explain what the perception of Malaysia Airlines was before the deal and how advertising on LED panels can change those perceptions. The first game at which Malaysia Airlines appeared was a Liverpool v Manchester United match at the beginning of the 2016/17 season. Liverpool managed to hang on for a draw, not an auspicious start. During the game, Malaysia Airlines advertised roundtrip fares between Kuala Lumpur and London at a ridiculously cheap £395 (RM2,299). Slashing prices to the bone and spending RM125 million to raise awareness (and to change perceptions) and tell football fans you are selling tickets at £395 when other airlines are selling the same route at £500 isn’t really old fashioned sales and marketing, it’s just old fashioned and more importantly, unsustainable. And to be frank, it’s hard not to fill a plane from Malaysia to the UK in December as thousands of expatriates head home for Christmas and thousands more Malaysians head to Europe for the long holiday. Irrespective of the fact that Malaysia Airlines is sponsoring a weak product, there is also the question of whether football fans in Asia, watching matches as they do in coffee shops, bars and roadside stalls at 2, 3 or even 4am really take in the messages on the LED billboards. And even if consumers do take in and accept the limited messages that can be communicated on a pitchside screen there is another flaw to this process. What if performance doesn’t match any perception created? Of course in the ‘old fashioned’ world that didn’t matter because the focus was more on acquistion anyway and there was a belief that there were always going to be new customers. At least that’s what TWA, Swissair and the other 300 airlines that have failed over the past 50 years thought. Brands such as Malaysia Airlines generally succeed, or fail not based on their advertising, positioning or associations but on operational issues, service capabilities, retention and the experiences of others we relate to. The problem for Malaysia Airlines is that today, all of the above are played out on Facebook, in the letters pages of newspapers and in the comments sections of popular bloggers. Dissatisfied customers can change perceptions and damage brands on social media much faster than those brands can change perceptions through pitchside LED screens. In the ‘old fashioned’ world, brands reached out to the masses. Awareness and sales took precedent over customer development. I get the feeling that Malaysia Airlines is focussing too much on getting back into the black, no matter what the cost. Selling tickets at RM2,299 and old fashioned sales and marketing tactics may just do that. But what happens when the carrier wants to increase prices? If Malaysia Airlines has been attracting price conscious customers, won’t they move on to the cheapest carrier? 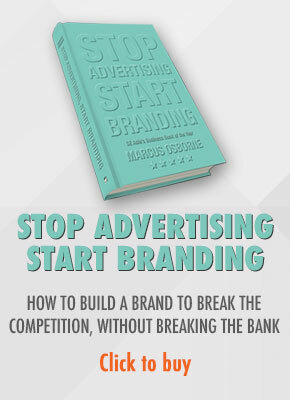 And if this model is successful, then it will probably be the next advertiser on those LCD screens. 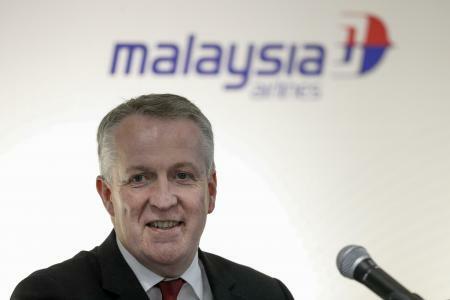 « Malaysia Airlines will soon make a profit, but at what cost to the brand?